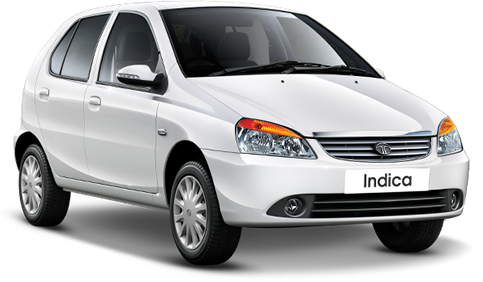 You can hire a cab to Coonoor from Ooty, Mettupalayam, Coimbatore, Mysore and Bangalore or vice versa through our ootycalltaxi.com by an easy online booking process or you can call us at any time to book the cab instantly. Ootycalltaxi.com assures you to provide safest trip with customer-friendly drivers, low-cost tariff, clean cabs and 24x7 customer service to assist the tourists to the destination. 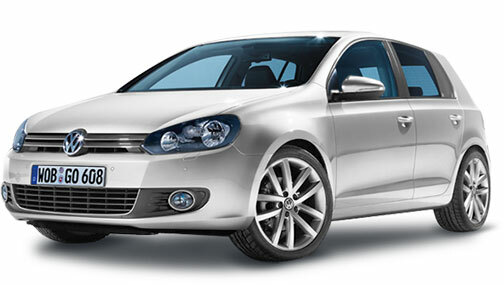 Enjoy your journey with pleasant travel experience in Coonoor by choosing our cabs from ootycalltaxi.com. There are numerous sightseeing attractions located in and around Coonoor. 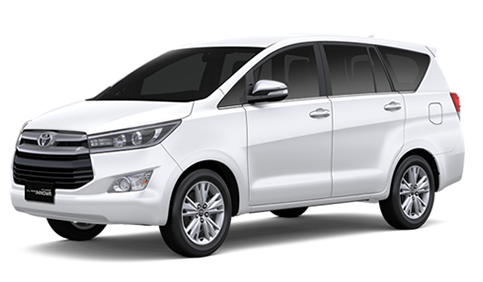 The cars can be hired on hourly basis or on day basis to cover all the sightseeing spots in Coonoor. Ootycalltaxi.com offers customized tour plan for sightseeing in Coonoor and we assure to cover the following places including Sims Park, Dolphin Nose Point, Lambs Rock, MRC Outer View, and Ketti Valley View Point in Coonoor.